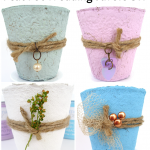 Welcome to a craft supplies-themed edition of Crafty Hangouts, where this month we’re sharing crafts you can make for under $10! 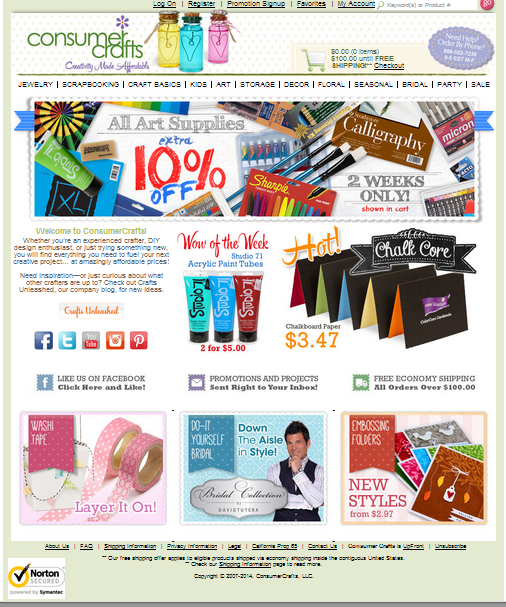 This month’s sponsor is Consumer Crafts! Not familiar with them? You should be, especially if you love to craft! Consumer Crafts sells craft supplies for just about any type of craft you can think of, separated into categories such as Jewelry, Scrapbooking, Bridal, Storage and so on. 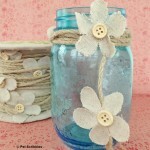 One of my favorite categories is Craft Basics, partly because this section of ConsumerCrafts.com is anything but basic! 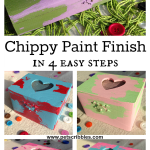 You’ll find everything from paints and stencils, to adhesives, ribbon, small mirrors, wood letters and paper maché items. There’s supplies for cake and candy making to yarn and needle crafts, and just about everything in between! Prices are great, they often have special sales or discounts on shipping, and they’ve got a crafty blog filled with tons of tutorials! 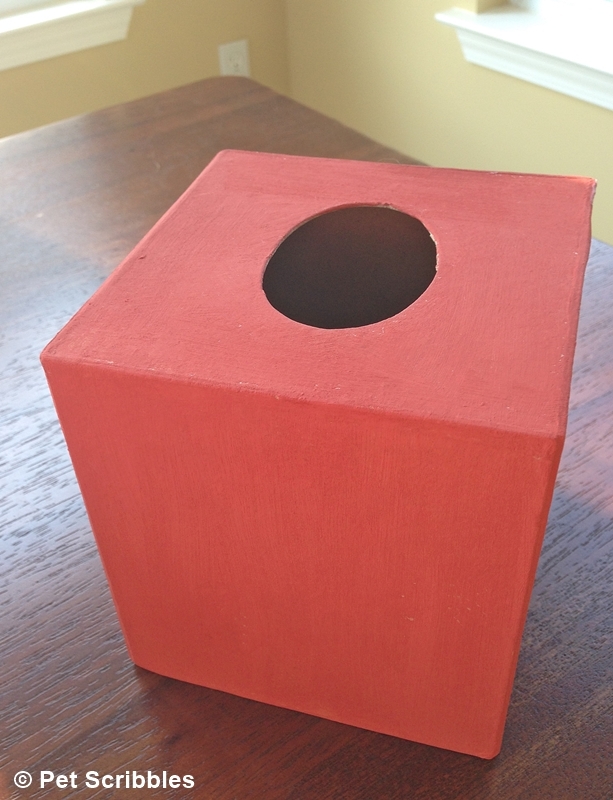 I love Consumer Crafts’ selection of paper maché items, and when I saw this tissue box cover I knew I had my project! 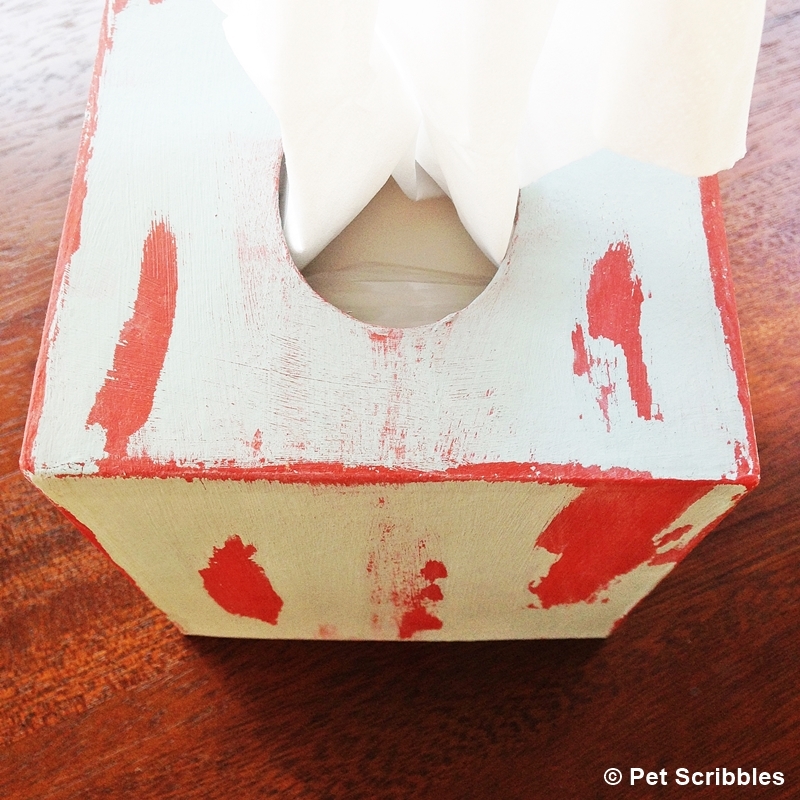 This tissue box cover was under $2!! Uh-huh. Amazing, right? 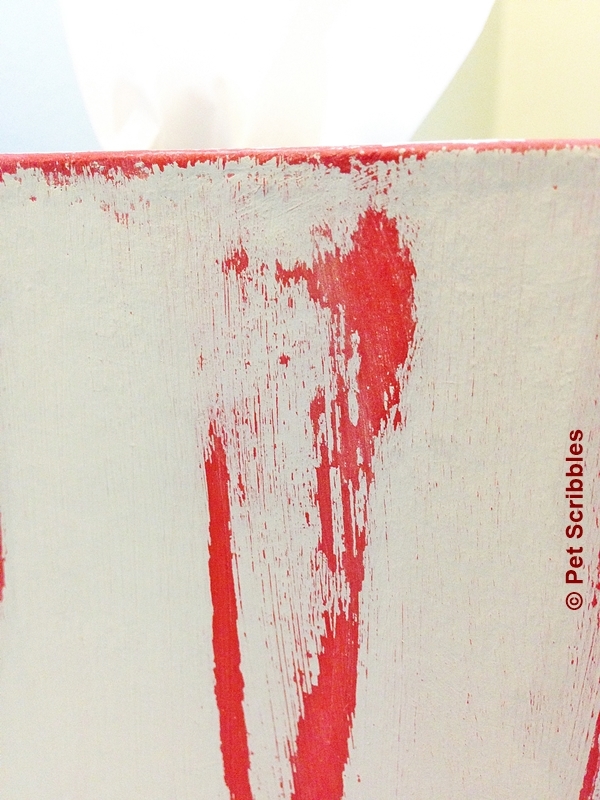 The other supplies needed for this project – as well as all of the directions – are in my short video tutorial below. Ready to learn how easy this technique is? 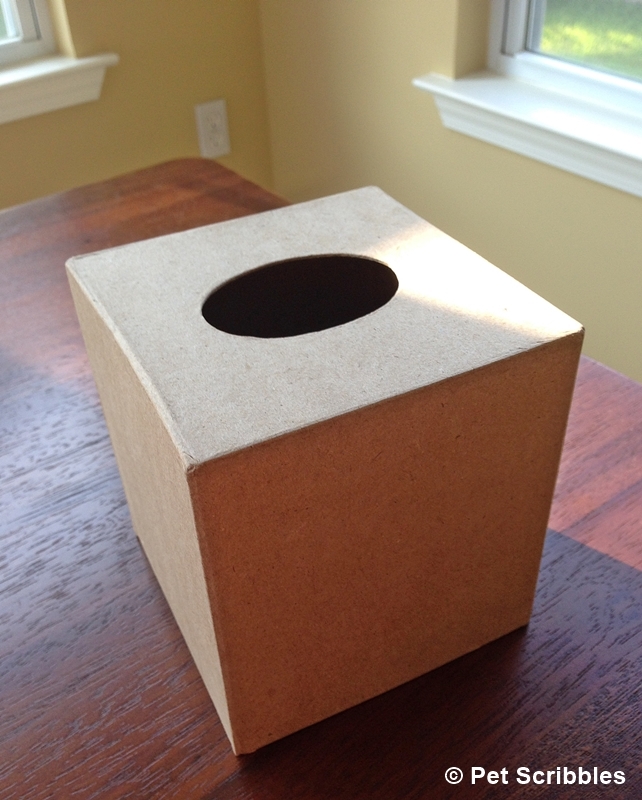 Doesn’t the finished tissue box look great? 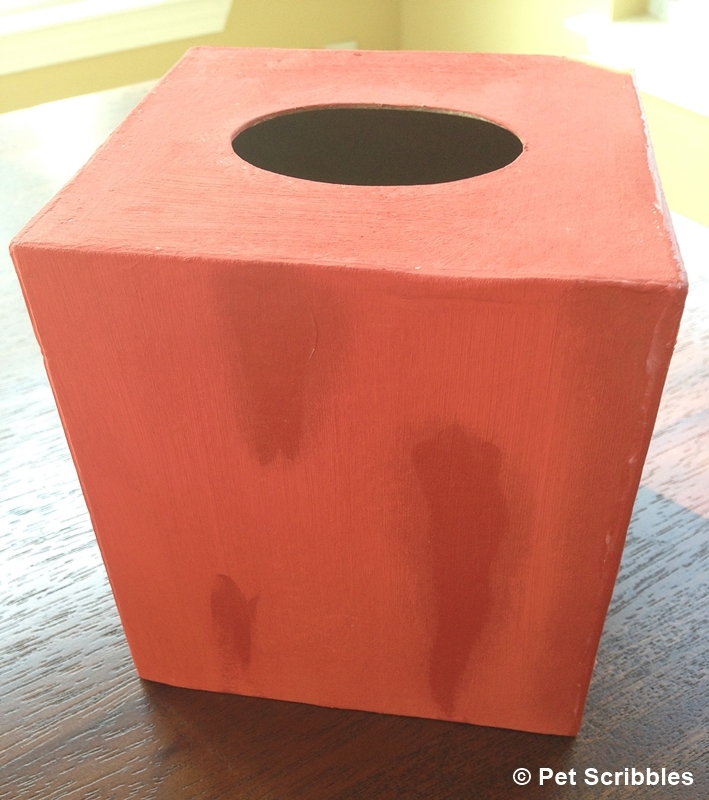 I think it really does look like painted, weathered wood, and it matches our guest bathroom perfectly! 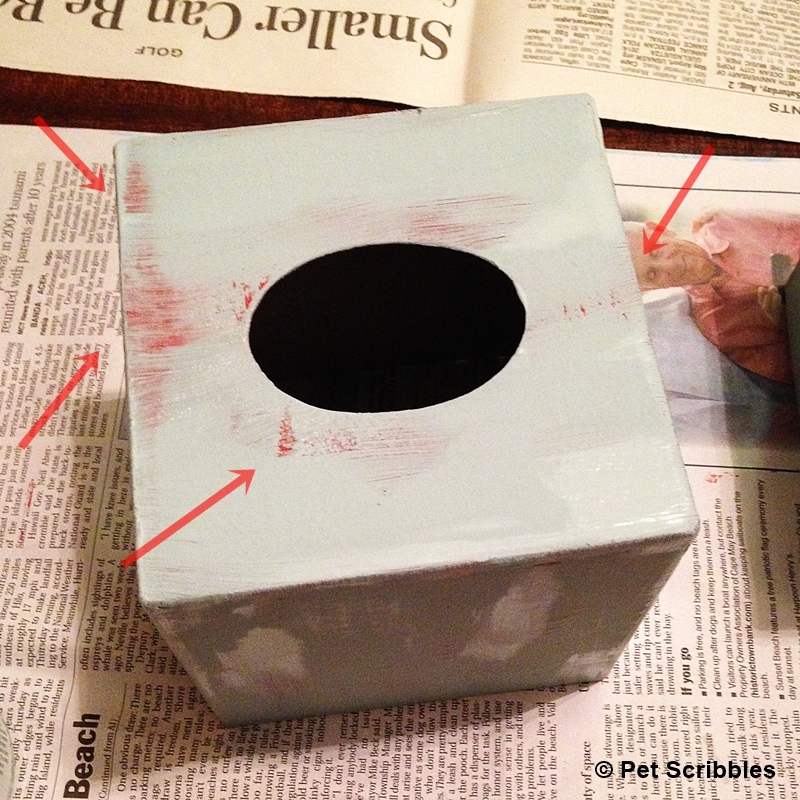 Below are a few pictures to better show you what the tissue box looks like at each stage of painting. See where the arrows are pointing? That’s the paint already reacting to the petroleum jelly. 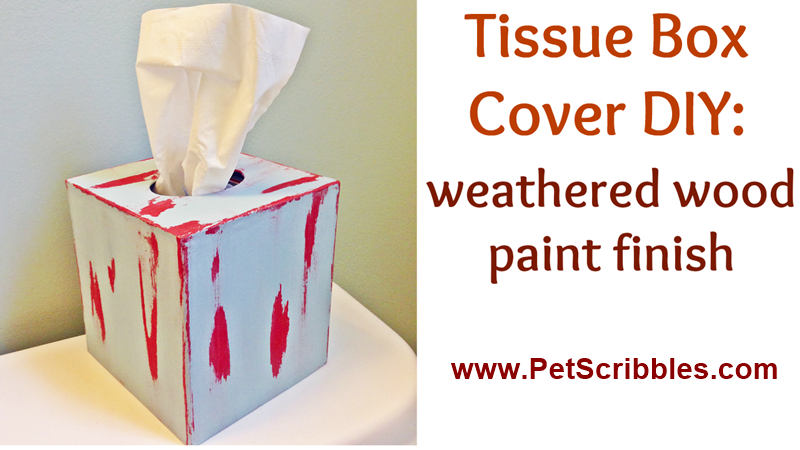 Since the paint is water-based, it’s not going to adhere to the oils in the petroleum jelly, so it begins to crack and separate just a little bit. 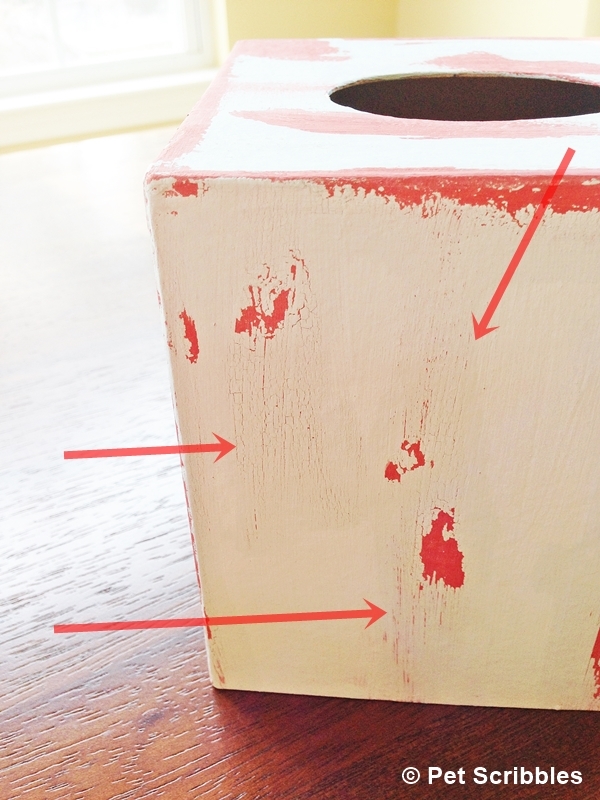 Recognizing how these areas look makes it easy to see which spots need to have the paint removed. Click over to Consumer Crafts to see their huge selection of craft supplies! 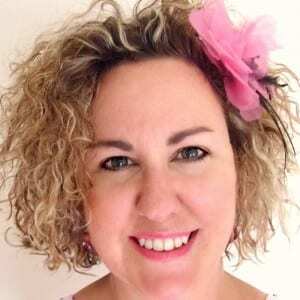 And then – after you’re finished oohing and aahing, and adding things to your shopping cart – head over to Crafty Hangouts to see what my fellow crafty bloggers have created! Each of us made something using craft supplies from Consumer Crafts! 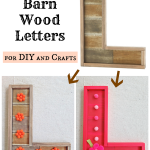 And remember: Each craft can be made for under $10! 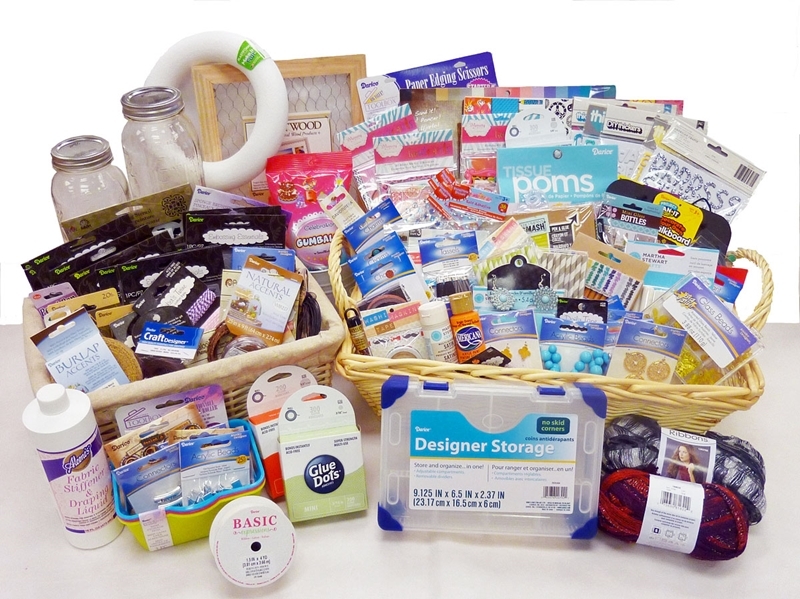 One lucky reader will win over $150 of awesome craft supplies from Consumer Crafts! Enter to win via the Rafflecopter widget below. Details: Must be 18 to enter. Void where prohibited. 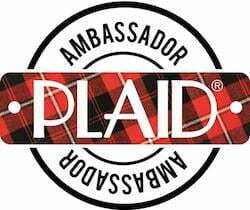 Winner must have a US shipping address. 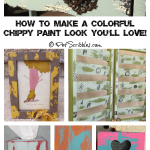 Special thanks to Consumer Crafts for sponsoring this post and my video tutorial! 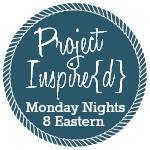 All craft ideas and opinions are 100% my own! 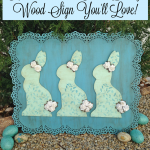 How to make an Easter Bunny Wood Sign you’ll love!